﻿ Best Price on Hotel Santa Lucia in Comayagua + Reviews! 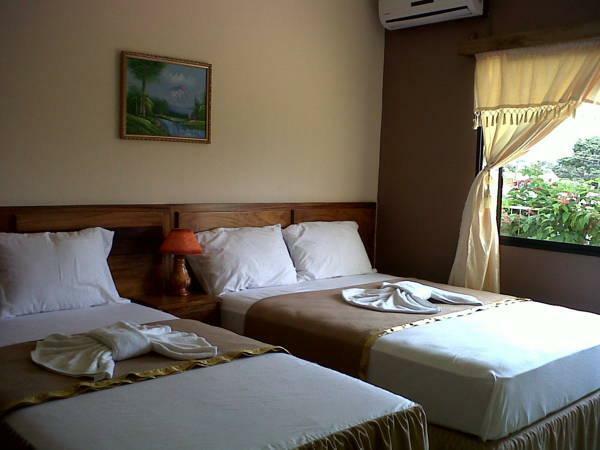 Hotel Santa Lucia is located 2 km from the Comayagua Historic Centre and 5 minutes’ drive from Comayagua Cathedral. It features free Wi-Fi and free private parking. The air-conditioned rooms feature basic décor and wooden furniture, cable TV and garden views. The bathroom with a shower is private. 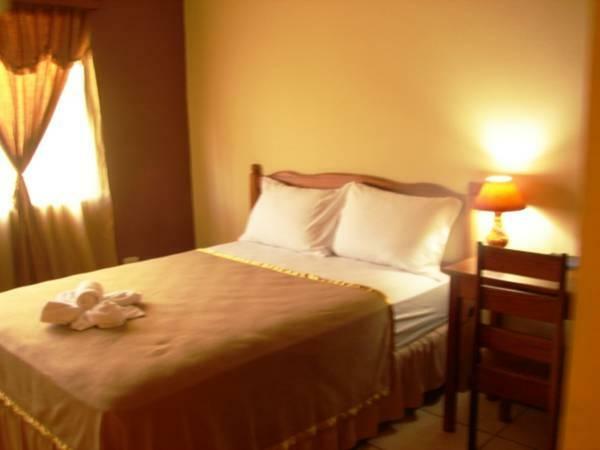 This hotel is 5 km from Comayagua Mountain and 80 km from Tegucigalpa Main Square. Toncontin International Airport is 1 hours’ drive away.